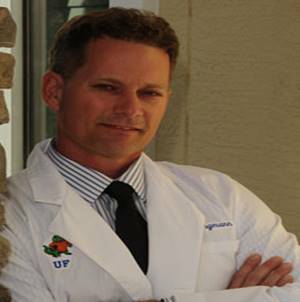 Dr. Martin Yungmann graduated with honors from NOVA South- eastern University and received his under-graduate training from the University of Florida. He completed Dermatology and Family Practice residency training at Florida Hospital East Orlando and is Certified by the American Osteopathic Board of Dermatology. During his Dermatology Residency, he received training at the Mayo Clinic and the University of Florida. He is a member of the American Osteopathic Association, American Medical Association and American Osteopathic College of Dermatology. Dr. Yungmann practices all aspects of Clinical Dermatology and treats skin cancer.